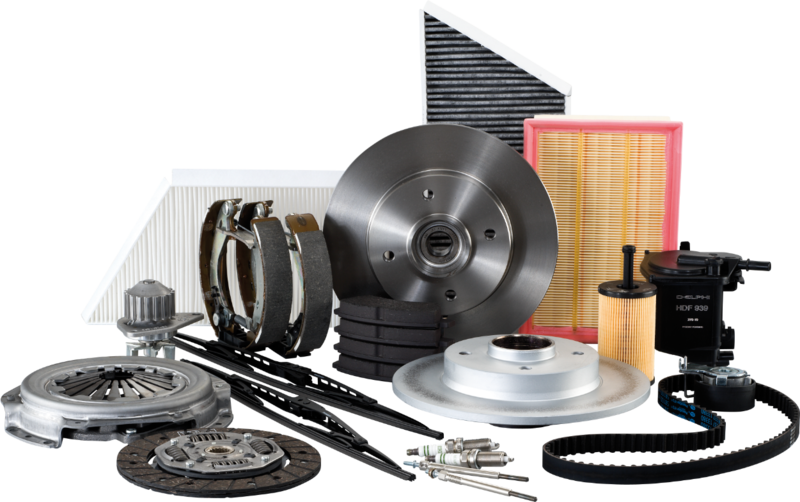 Distrigo Parts Distribution is the multi-brand parts distribution solution for all repairers. Being part of a large European network, we have the logistics to guarantee prompt deliveries of extensive local stock with no-quibble returns. The Parts You Need, All In One Place. Select the make and model to view parts. It's the easy way to get rewards every time you buy. 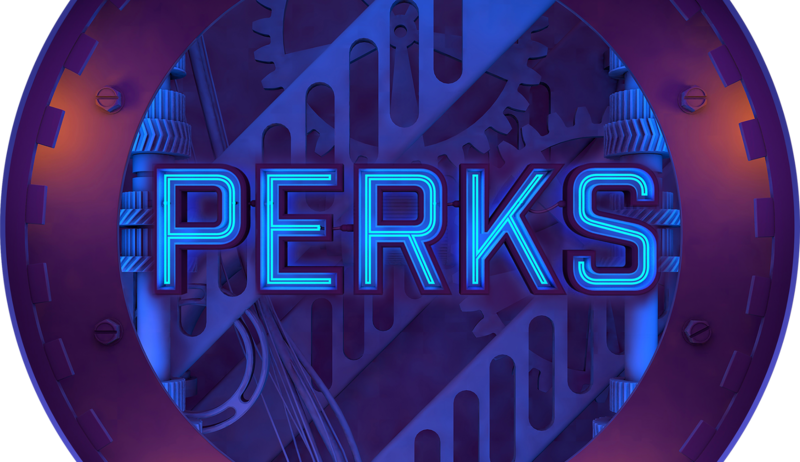 Joining PERKS is simple and open to all customers. Create your account now and start earning points when you buy parts. 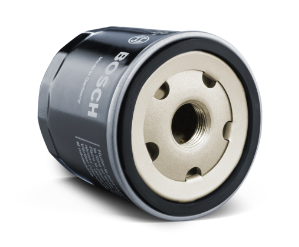 With extensive local stock, a Part Finder service, plus same-day and next-day deliveries, our staff are fully trained to offer you unparalleled service to ensure you get the right part at the right price, every time. © 2019 PSA Group. All rights reserved.